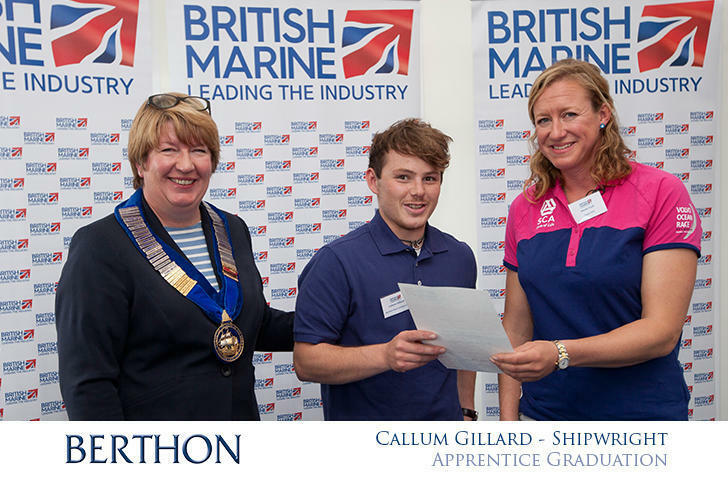 The annual Apprenticeship Graduation Awards were held for the 5th time at the Southampton Boat Show, with certificates being handed out by Annie Lush, British Olympics sailor and member of the all-female crew of the Volvo Ocean Race Campaign SCA. 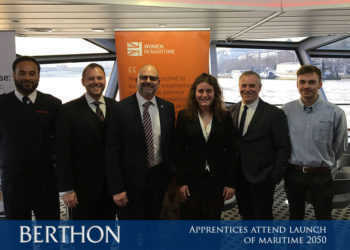 Berthon were there in force, a true testament to the investment and hard work put into drive apprenticeships in the marine industry. 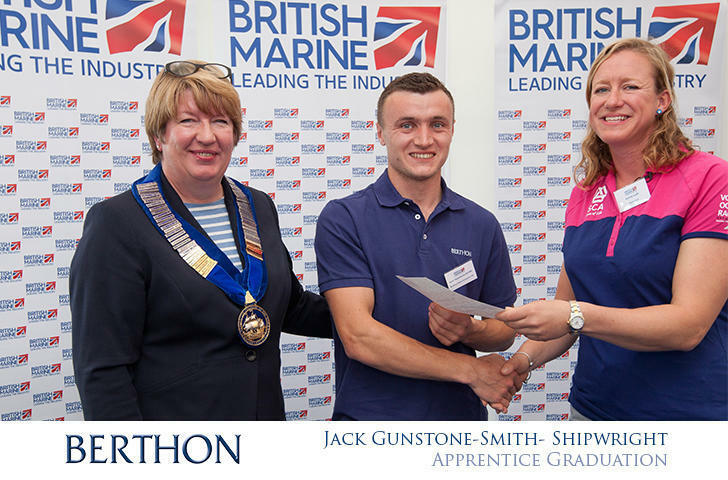 Berthon Yard Manager Keith Longman who was in attendance commented “this is a great opportunity for the industry to acknowledge all the apprentices graduating today and show how important they are, not just to the companies they have served their apprenticeships with, but the industry as a whole, ensuring these important skills stay and grow within the marine industry. 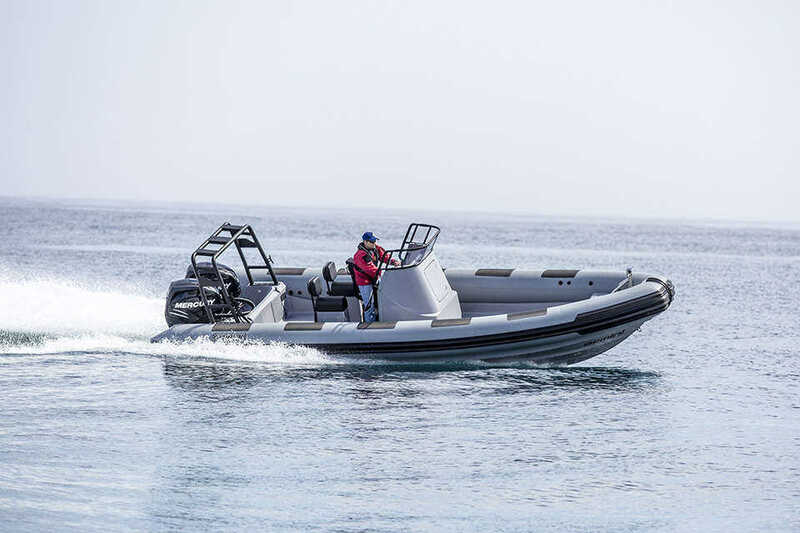 British Marine has been working with Berthon and other sector competitor companies to support marine apprentices for a number of years to ensure that the industry, bringing £2.9 billion worth of turnover to the UK economy, continues to thrive. 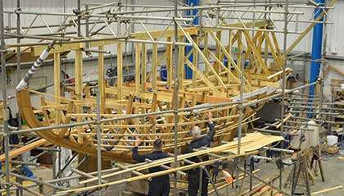 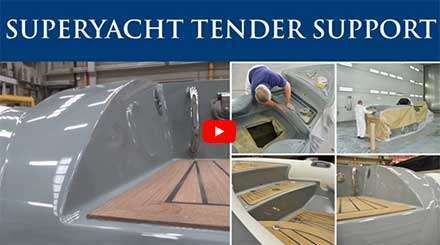 Most recently, it has been working with the Government and an industry working group, to develop a Trailblazer apprenticeship in boatbuilding chaired by Berthon encouraging some of the biggest names in the marine sector who now run successful schemes, in a bid to develop their future workforce. 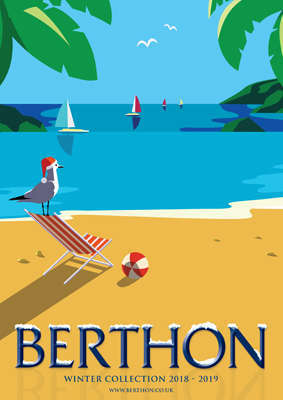 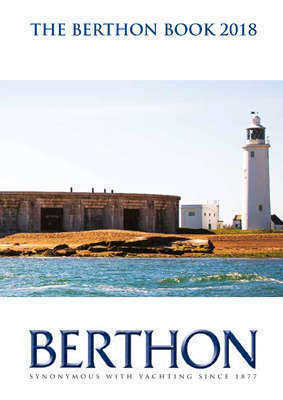 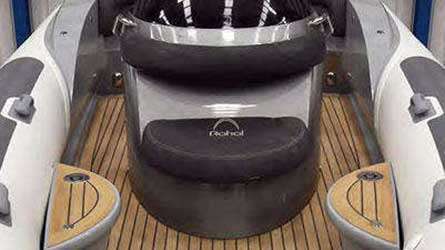 Click here to find out more about the Berthon marine apprenticeship scheme.